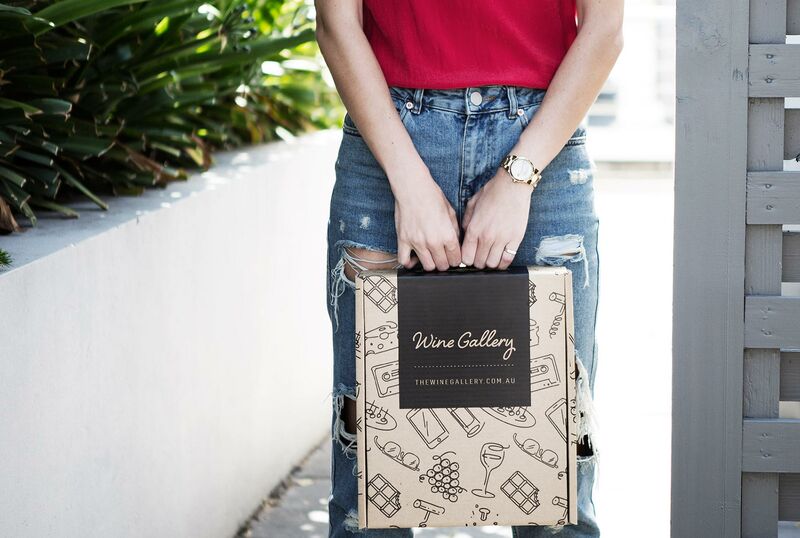 The vintners behind Victoria’s Range Life proudly claim that their wines are ‘hard to pronounce, but easy to drink’. Indeed, there is a decidedly Italian theme running through this winery, with Prosecco, Garganega and Sangiovese wines spearheading the operation, and proving that this part of Australia really might be one of the most flexible and varied wine regions in the country. 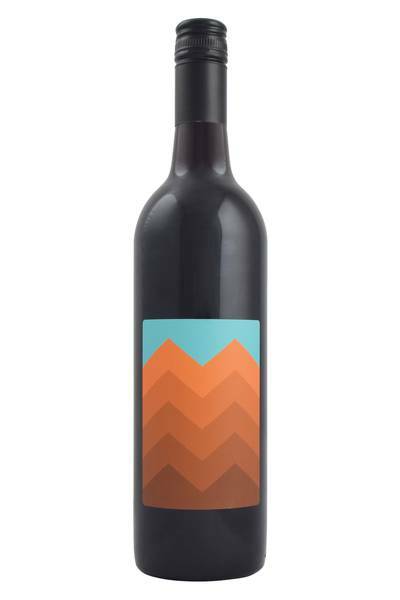 With their bold, funky retro label designs, and bright, sunny flavours, Range Life have cornered the market when it comes to seeking out something authentic, cool and more than a little different on the Aussie wine scene. In 2016 an innovative fellow by the name of Cam Marshall took some Sangiovese from the seven leading producers of said grape from across the King Valley. In this north-eastern corner of Victoria, Sangiovese is one of the leading red varieties, and the wines just get better and better each year. This finished blend represents a true regional cuvee, that captures the state of Sangiovese in 2016 for the entire region.